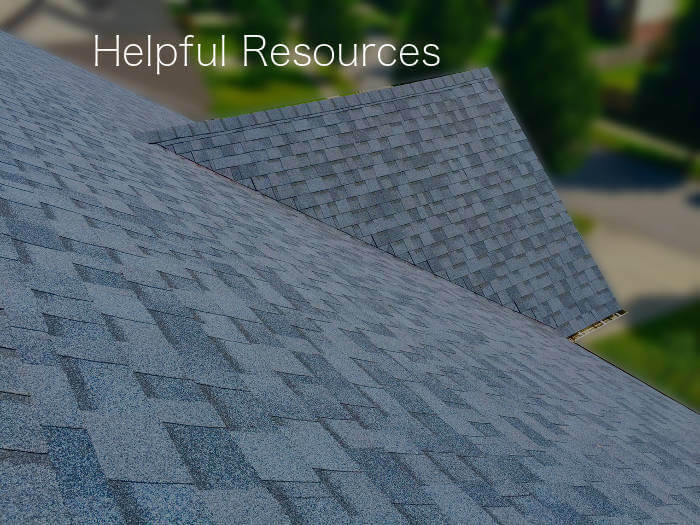 If you’re looking into installing a new roof, repairing it, or maybe even deciding on which type to go with, we’ve put together a combination of helpful resources, tips and advice on roofing in Lexington, KY. Unless you’re a DIY expert, you’re more than likely going to need to hire a roofer for your project. Here’s some information on what you should look for. Who is the best choice. Go with one that is trusted by the product manufacturer. Trust in the promises they keep. Cold temperatures can bring havoc and destruction to your roofing materials. Here’s some examples of these damaging effects. Learn how the snow can cause damage. Make sure your roof is prepared for the impact of cold weather. Most required home repairs never give any type of early warning signs. Here’s some of these examples. Make sure your home hasn’t been damaged. You may already have damage, but don’t realize it. How the weather secretly can sneak up on you. Signs you may not be aware of. When accidents or if weather strikes, many times you may need to file an insurance claim. Here’s some tips and information on insurance claims for roofs. When you need to repair after a claim, make sure you’re choosing the right contractor. Be aware of possible scams and storm chasers. Learn if you can lower your insurance premium. Coming up with the perfect combination of colors, styles and options can sometimes be difficult. Here are some ideas and options to consider. First, determine if you have alternate reimbursement options. Keep it healthy by looking into all of the components. Make sure your roof is well prepared. Determine the best way to hire your roofer. Make choosing the types and colors a breeze! Make a good decision on the type based on longevity and upfront investment costs. Decide if repairing or replacing is the right option for you. To ensure your home is well protected, you’ll want to make sure the materials used are in your best interest. Here is some information on making this decision easier. Make sure the materials are premium products. Optimize your roof’s performance with the best applications. If you’re like most of our clients, you’ll have many questions that need answered. Whether you’re in the beginning stages of making a decision or you just have one final requirement to fulfill, we offer unbiased advice based on the goals you’re looking to accomplish.